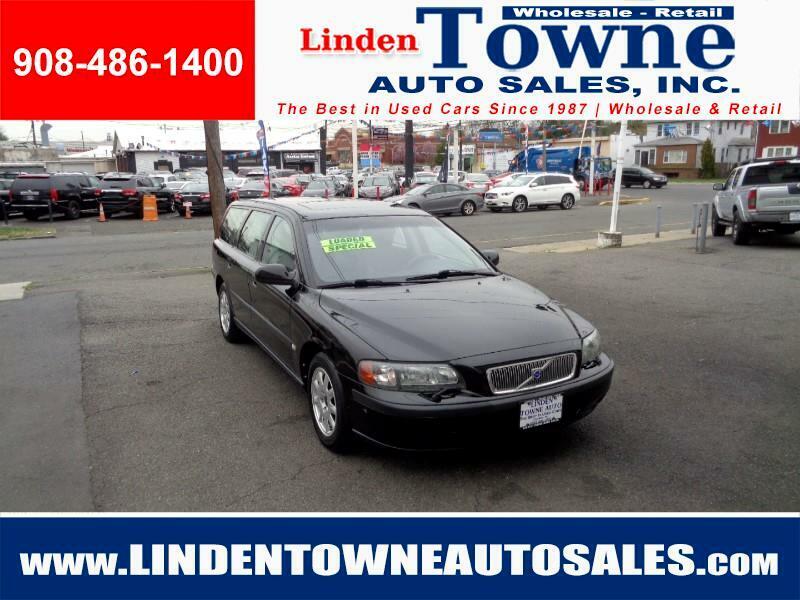 Used 2002 Volvo V70 2.4 for Sale in Linden NJ 07036 Linden Towne Auto Sales, Inc. The 2002 Volvo V70 Wagon has a Clean CarFax - No Accidents / Damages Reported. Linden Towne Auto Sales Inc. Offers a Free 6 Month / 7,500 Mile Power Train Warranty. The Power Train Warranty Covers: Engine, Transmission, and Drive Axle Assembly. Message: Thought you might be interested in this 2002 Volvo V70.